How the Sausage Gets Made: Director Selection! Welcome to our second edition of “How the Sausage Gets Made!” If you wish to read the first in the series about “Play Selection,” go here. Today, we are focusing on how the board selects directors. Though they are connected, we work hard to keep them separate and distinct processes: in a perfect world – the play comes first, director second. Following are the steps in the process. First, we develop a pool of qualified candidates. Having a strong pool of director candidates is often one of the key ingredients in play selection. Though there are criteria for developing a pool of directors, fundamentally, good directors come from a group of individuals who have demonstrated deep commitment to the Providence Players and its community. 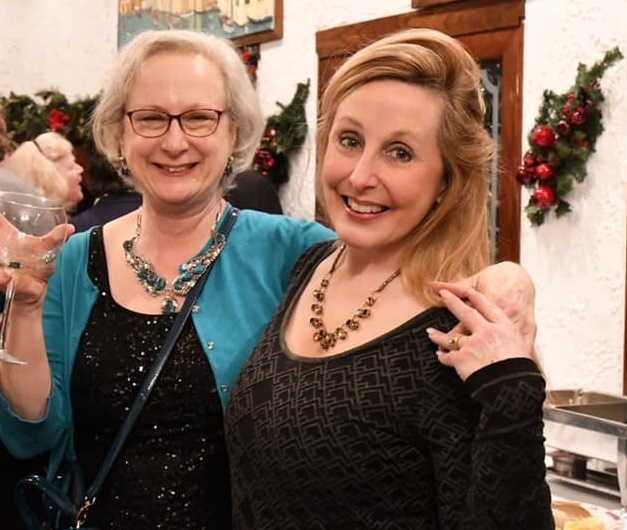 Directors represent the very core of the company’s commitment to artistic excellence, and as one board member put it, directors are “stewards of our company, the fulcrum between our patrons and our volunteer participants.” So true. So the board is very deliberate and specific when identifying whether an individual has the qualifications to direct for the company. Have been an active member (voting member) for two years or more, and volunteered at least 10 hours a year in a capacity other than acting. Volunteer with Providence Players in more than one production role (e.g., actor, stage manager, designer) with emphasis on production or backstage experience to understand how productions work in this company. Have experience as a director – in a community or professional company. Have a degree in theater. This is preferred, but not required. Second, we send an invitation to candidates for proposals. Once a pool is approved, we send an invitation to the pool, asking each individual to consider a production for the upcoming season – based on the slate of plays already selected and approved. 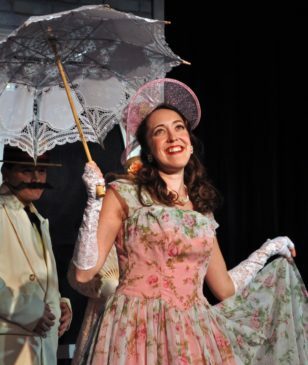 An application is required, which helps director candidates express their interest and vision in the play, or plays, in which they are interested, providing the basis for consideration. Third, the applications are reviewed. Each application is reviewed by a select group of designated board members for consideration. Upon review, candidates are chosen to move to the interview process. Fourth, interviews are conducted. Interviews are scheduled and conducted with each candidate chosen by the board. 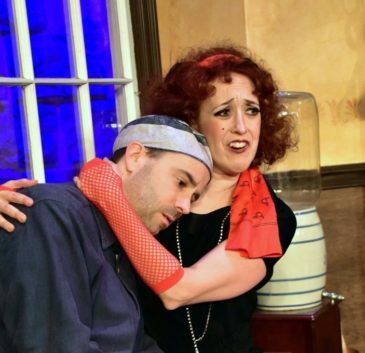 Director candidates are expected to present a “soup-to-nuts” vision for the show(s) with specifics on meaningful production needs, cast size, set, production team, and other resources required. Finally, directors are selected. Directly following interviews, directors are selected by a vote of the board. All candidates are then notified of the outcome. The entire process takes about two months, typically starting in March with decisions made in May prior to the Annual Membership meeting. 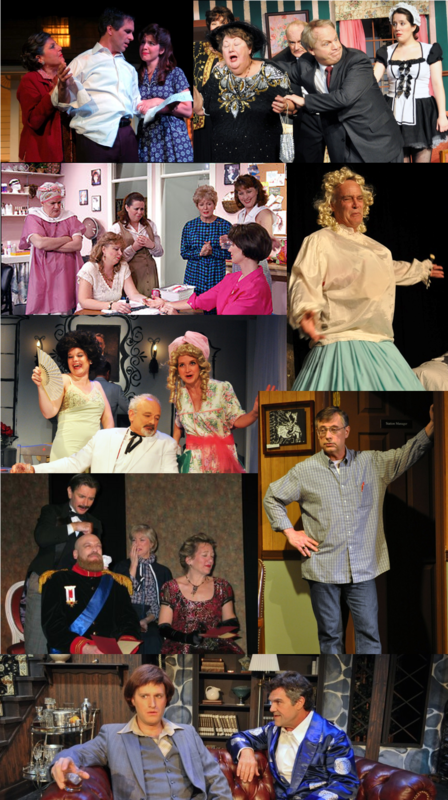 For the most part, we strive to find a different director for each play. We build our pool of directors continually as new members join the company. 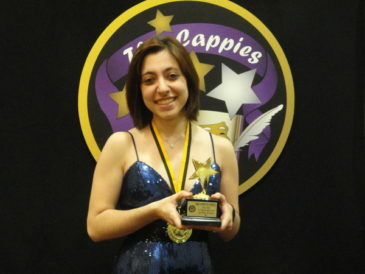 We have an incredible group of talented directors and artists which is the key to the success of Providence Players. Andra Whitt is a veteran member of Providence Players and has played roles onstage and off. 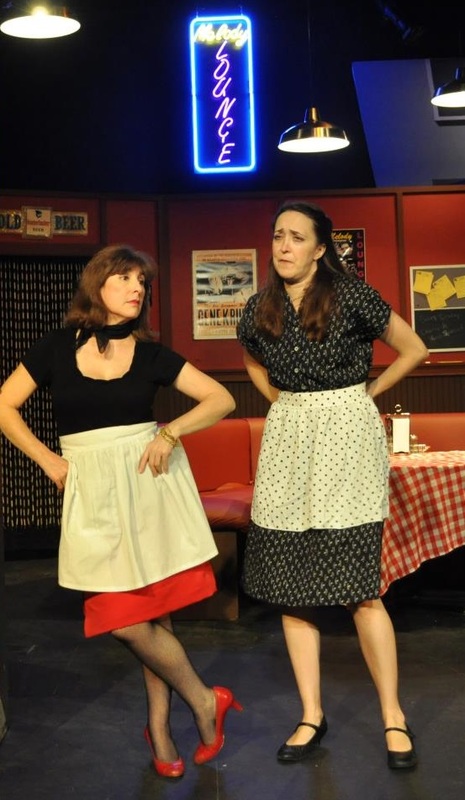 This includes onstage roles as Brooke in “Other Desert Cities,” Claire in “Rumors,” Terry in “Side Man,” Essie in “You Can’t Take It With You” among others. 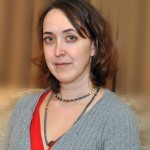 Andra joined the board in 2013, and has also enjoyed stage managing, working stage crew, set decorating and working on props. “I’m a born-and-bred native of Silver Spring, MD, so the DC area has always been home for me. I was in a lot of the school plays and theater extracurricular groups growing up (many of them with Roxanne Waite, a fellow PPF member! ), and then I went to a small liberal arts college called Davidson College in North Carolina, where I was a math major and a theater minor. I liked math well enough and somehow passed the classes, but much of my energy was spent pulling late nights in the theater building, rehearsing for shows and doing scene work. After graduating college and interning at a Charlotte theater for a year, I moved back to DC and took classes at a few area theaters and a month-long intensive classical acting training program in western Massachusetts. Eventually I realized that although I loved theater, I was looking for a bit more stability in my life (i.e., health insurance.) I found a happy medium: I became an accountant by day, and an avid community theater participant by night. I had to go on a few years’ hiatus when I was battling to get my CPA license, but then two days after learning I passed my final CPA exam, I skimmed the newspaper and on a whim headed out to Falls Church to audition for Auntie Mame at Providence Players of Fairfax. I hadn’t even heard of them. I was cast in that show and then subsequently in Side Man a few months later, and the rest, as they say, is history. 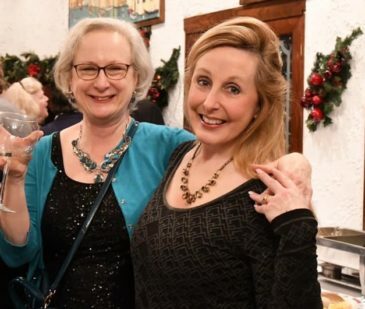 Kathi Ranowsky and Janet Kohler Dueweke enjoy the January member event. Yup! Get it on your calendar. We will invite the directors of all four 2019-2020 mainstage productions to share their vision of each show in the new season, elect board members, get important updates on the Providence Players, and, most importantly, spend time with theater friends! Food, friends and fun! Not to be missed! Know a deserving college-bound senior who loves theater? We are doing a play at The Italian Café? What’s going on? Yes, we are! 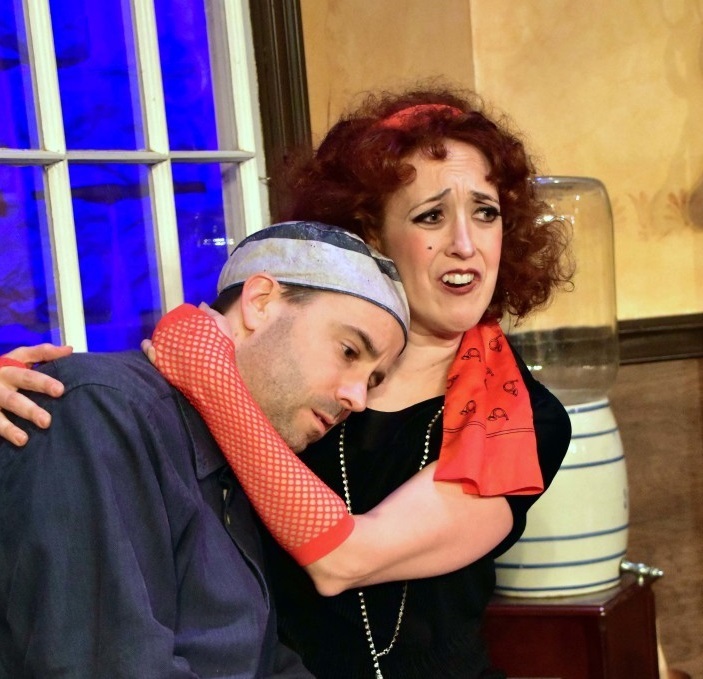 As Providence Players President Jayne L. Victor shares, “We wanted to stretch ourselves artistically, and take on new material that we would not normally choose for our regular four-show season. Oleanna is a perfect example: intensely charged, highly relevant to our time, somewhat controversial and an intriguing bit of theater by David Mamet – and can be done with a minimal set. We have wanted to try a “black box” approach in a smaller, more intimate venue. This is our first attempt, and we hope to be able to do more like it.” Join us! You can get a sneak peek of the production here, and get tickets here! 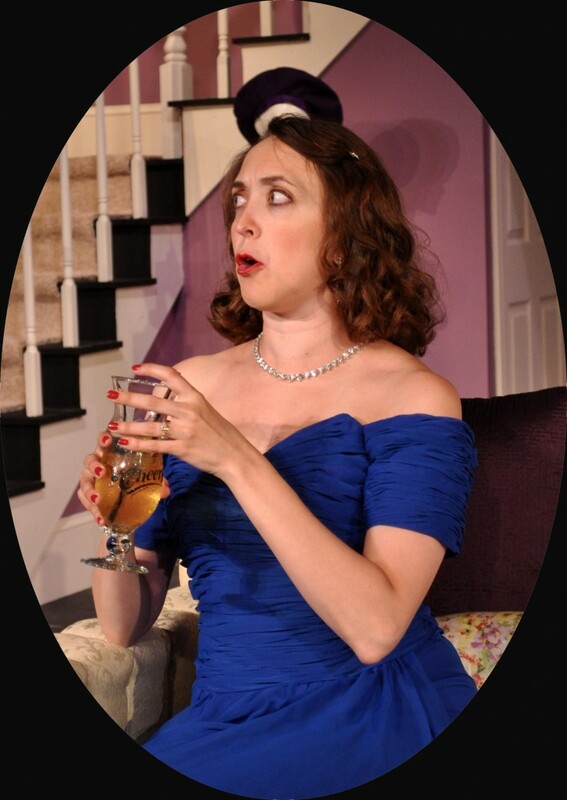 You are not going to want to miss the next show in our 21st season! 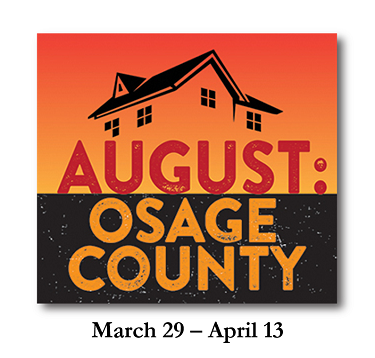 Winner of the 2008 Pulitzer Prize for Drama and Tony Award for Best New Play, August: Osage County is one of the most riveting and critically acclaimed plays in recent Broadway history. 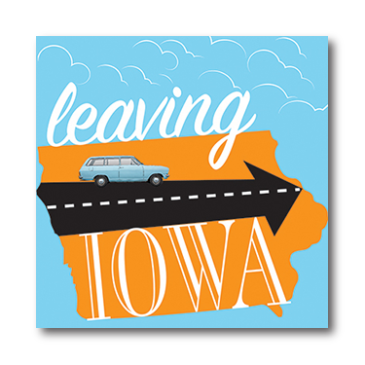 A major play that unflinchingly—and uproariously—exposes the dark side of the Midwestern American family. Opens March 29. Get your tickets today! Auditions: 6-8 Roles All Open. April 1 & 3, James Lee Community Center. 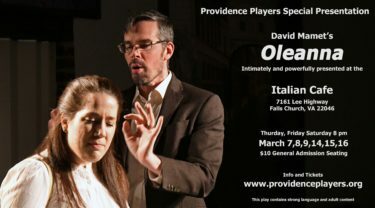 Providence Players is casting six to eight (6-8) roles, three to four (3-4) men and three to four (3-4) women. No roles are precast, and all roles are open. All backgrounds, ages, ethnicities welcome and encouraged to attend! See the full announcement. In recognition of the long winter lull, we are bringing to you some photos of the spring show slot. This particular time slot in the schedule usually includes some of our most enjoyable comedies, dramas and larger-cast productions. Click on the image to enjoy the full collage. Enjoy! Welcome back renewing members: Brendan, Jennifer and the entire Dure family, Chloe and the entire Sinder family, Jenny Madorsky, Beckie McNair, Cindy Paska, Ari Post, Cheryl Sinsabaugh and Matt Williams. 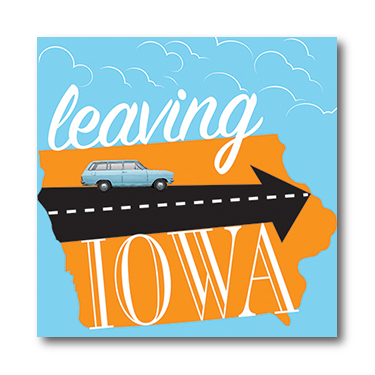 Welcome new members from the cast of August: Osage County: Mary Zuzik Andrechik, Clinton Bagwell, Deborah Davidson, Allen Flanigan, Lily Pond, David Rawlings, and Nora Rice. Look forward to seeing you on stage! And new members: Linda Barr, Don Beatty, Cristin Guinen-Wiley, Dean and Joy Salpini, Emma Stein, and Tara Tripp. Welcome to Providence Players! Click here to see a list of previous WEBLetters.